DUI Lawyer Colorado Springs: What Is A Federal DUI And What Does It Entail? Being caught drinking and driving, or driving while under the influence, is an intimidating process. You may feel a variety of emotions, like guilt and , shame or embarrassment (maybe outrage if you’re innocent). And trying to come to terms with your decision to get behind the wheel while intoxicated can leave you feeling confused about how the following legal proceedings are going to impact your way of life and your career. In previous blog posts, we’ve discussed what DUIs are, what happens if you get charged with a DUI on a military base, and the legal consequences of getting charged with a DUI. Today, we’re going to go into a little bit more depth as we discuss what a federal DUI is, what constitutes a federal DUI vs. a state DUI, and what you can expect as you move forward with a federal DUI case. 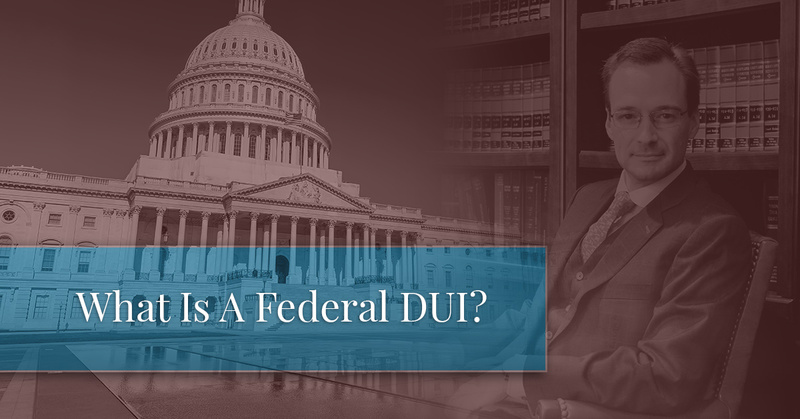 Continue reading along as we further discuss what federal DUIs are. It is important to have an experienced DUI attorney working on your case as you make your way through the legal processes that follow a DUI charge. Having an attorney who is knowledgeable about DUIs will be able to advise and guide you through the legal proceedings. If you have found yourself in a similar situation and are wondering what the next steps are in your situation, schedule a consultation with a DUI attorney at Murphy & Price, LLP today. What constitutes a federal DUI? A federal DUI is a serious criminal offense that happens on land or property owned by the federal government. An individual who is under the influence of alcohol and/or drugs, and is behind the wheel of a vehicle on federal property, can be charged with a federal DUI (or a DUI under state law under a section of federal code known as the assimilated crimes act). As with any federal crime, if an individual is charged with a DUI while on federal property, they will face federal court charges. 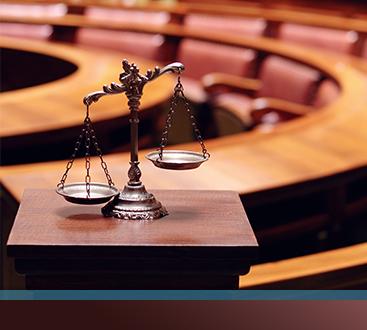 In many cases, a federal DUI is seen as a class B misdemeanor. But in some states, being charged with a federal DUI results in lifelong consequences, so it is important to know the severity of this crime and the consequences an individual could face. Depending on individual’s circumstance, the DUI charge could be increased if the individual’s blood alcohol content surpassed the legal limit, if they have been convicted of driving under the influence in the past, if they were driving recklessly, or if they had a child under the age of 14 in the car with them. If an individual is caught behind the wheel of a vehicle while intoxicated on federal property or land, they will face federal court and federal prosecutors (often Special Assistant United States Attorneys or Assistant United States Attorneys assigned to Federal Magistrate Court). First or second time offenders willcan be fined up to $5,000 and will have restrictions placed on their driver’s license for three to six months (or longer for those charged under the assimilated crimes act). Jail time is also a consequence, depending the severity of the offense. And if there were any injuries or deaths, the penalties an individual will be facing will be more severe. Here at Murphy & Price, LLP, we understand that dealing with a DUI and the legal proceedings that follow is difficult, and that you may feel frustrated, disoriented, and worried. As DUI lawyers, we are equipped and experienced to provide legal assistance for you through this trying time in your life. 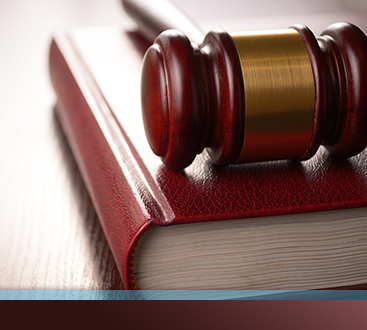 To get in touch with a DUI lawyer, give us a call at 719-900-2999, or schedule your consultation online.